In the face of a repeal of the new health care law by the now Republican-controlled House, U.S. Rep. Jim Himes, D-Conn., is digging in on one of the defining votes of his first term. 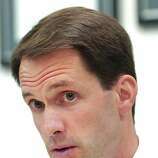 "It's political theater for the benefit of the right wing," Himes said. "The House will pass it, no question about it, and it will end there." 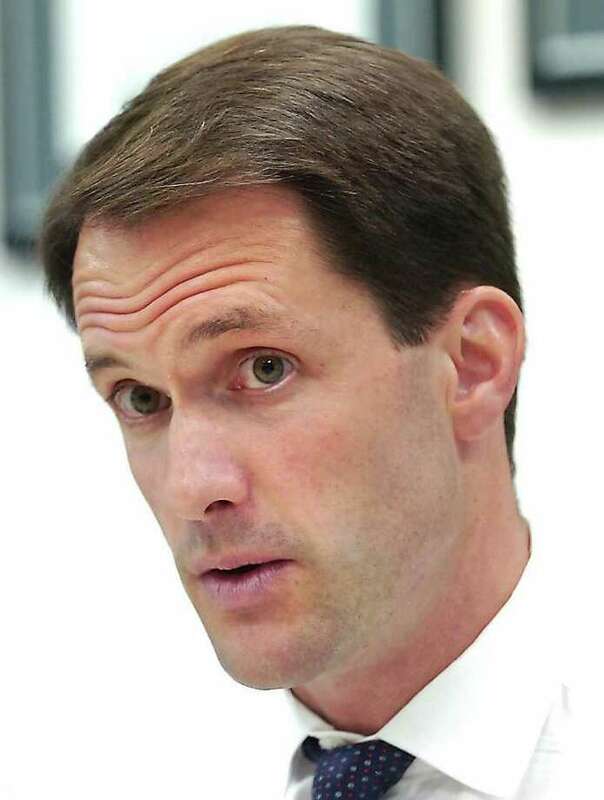 Re-elected to a second term in the November midterm elections, which saw Democrats lose their majority in the House, Himes vigorously defended the very legislation that his GOP colleagues are now seeking to undo. "Since health care reform was debated, an awful lot of people are starting to see the benefits," said Himes, who voted for the $940 billion health care expansion bill that was passed by the House last March. Among the key reforms that Himes said have resulted from the legislation are a co-pay waiver for senior citizens on their annual physicals, a prohibition on insurance companies denying coverage to people with pre-existing medical conditions and a 50 percent discount on branded prescription drugs for seniors that closes what is known as the Medicare doughnut hole. Under the current system, seniors who receive benefits through Medicare Part D are responsible for their entire out-of-pocket cost of prescription drugs when they reach the $2,840 ceiling for 2011. Coverage doesn't kick in again until they spend more than $4,550. President Barack Obama has vowed to veto a repeal, which would likely stall in the Democratic-controlled Senate before it ever reached his desk. State GOP Chairman Christopher Healy contested the characterization that this week's vote is nothing more than window dressing. "Listen, it's not symbolic," Healy said. "It's a part of the process. It's why many Republicans were elected." Healy said that Himes, who represents most of Fairfield County and a sliver of New Haven County, fails to mention the prohibitive costs of the health care expansion and resulting economic disincentives created by its mandates. "As usual, Himes will cherry-pick what he likes, while the economy continues to suffer from this government takeover of health care," Healy said. "The uncertainty has caused many businesses not to hire new employees or to pay premiums as health care providers adjust to the government takeover." One of the more controversial aspects of the law requires individuals to carry some health insurance or pay a penalty to the government, which is based on a sliding income scale and starts at $695. "If this dreaded piece of legislation is ever fully implemented, it will be paid for by all of us and it will be more expensive," Healy said. "The federal government never accomplished any task better or less expensive than the free market." Healy said it's not a forgone conclusion that the repeal will die in the Senate. "Don't forget, the Democrats have many more seats open next year than Republicans do," Healy said. "So we'll see if it's a pointless exercise." But newly sworn-in Sen. Richard Blumenthal, D-Conn., isn't about to go in a different direction. "Senator Blumenthal does not support repeal," said Ty Matsdorf, a spokesman for Blumenthal. "He believes the health care reform bill was a good first step but we must continue to improve it to cut costs for individuals and small businesses." A spokeswoman for Sen. Joe Lieberman, I-Conn., referred to recent statements he made to the Connecticut Mirror news website opposing the repeal, but pledging to keep an open mind about potential fixes to the health care legislation. In the House, Himes said he is disappointed with the approach taken by the new GOP majority, which he said is barring potential amendments to the repeal. For example, Himes said he supports an amendment requiring members of Congress to disclose whether they are enrolled in the federal employee health care plan, as he is. Some lawmakers backing the repeal neglect to mention that they enjoy benefits from the federal employee health care plan, he said. "I think it'll be a pretty quick and not quite as open a process as we might hope," Himes said of the upcoming debate on the repeal measure.